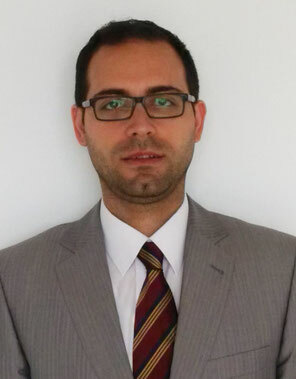 Mihai Scumpieru is manager of Mitsubishi Electric Europe Brussels Representative Office, the European affairs office of Mitsubishi Electric which is a leading brand in HVAC industry and beyond. He has a background in international cooperation policy with a focus on environmental legislation and holds a Master of Science from the Ritsumeikan Asia Pacific University in Japan. Mihai ‘s proven experience in the European affairs spans more than a decade during which he has dealt with important EU legislative dossiers ranging from energy and eco-design to chemicals and waste to climate change and resource efficiency all affecting the HVAC industry. He currently holds the positions of Vice-chair of EPEE F-gas Working Group and Vice-chair of Japan Business Council in Europe (JBCE) Environmental Committee and chair of JBCE WEEE Issue Group and is an active member of other trade associations as well.